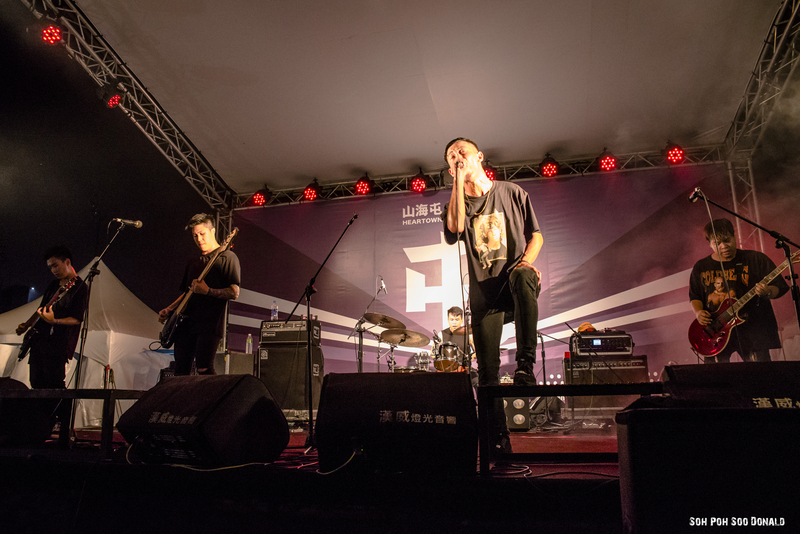 Even though the month was quiet with little corporate events and gigs to shoot, it got a little more exciting towards the end because of Villes The Other Side Tour 2018 Taiwan. Started off the month with DESTRUCTION (GER) – THRASH ANTHEMS II ASIA TOUR 2018 – Singapore held at The Substation. 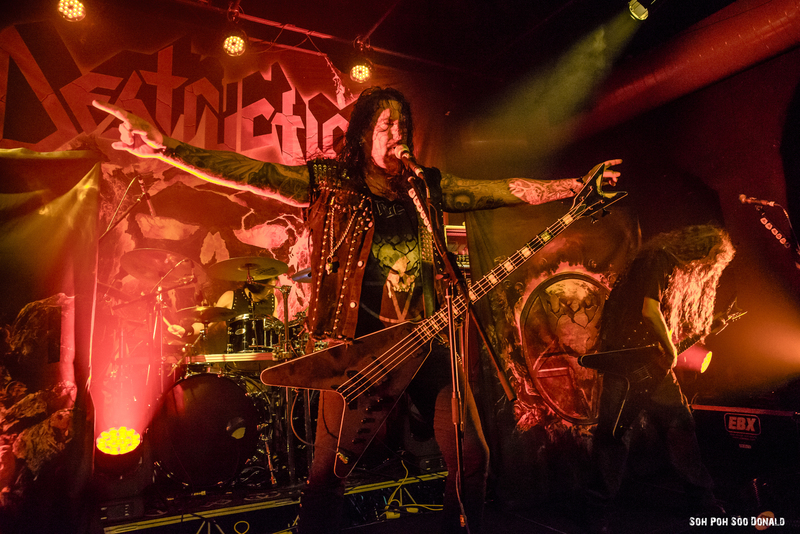 This gig was by one of German’s Thrash Metal pioneers, Destruction as part of their Asia Tour 2018. 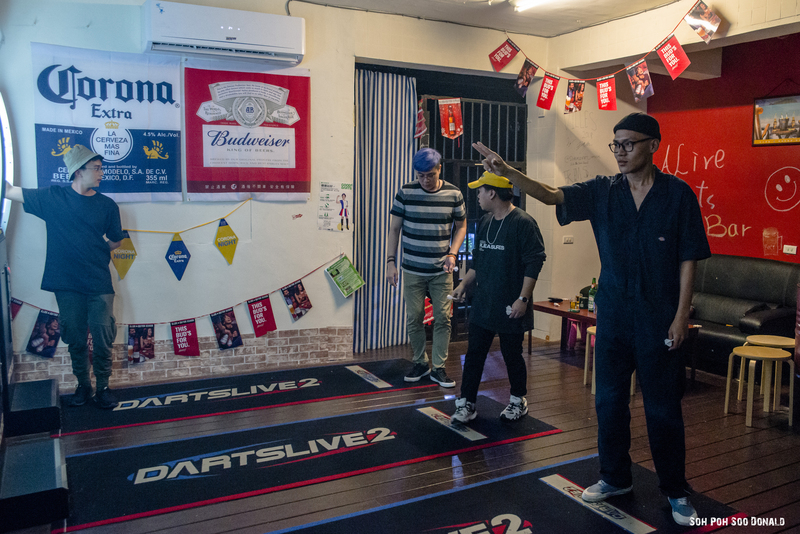 This was the second time after seven years the band had returned to Singapore to play. Ended the month by going on tour with Villes to Taichung, Taiwan for Heartown Rockfest 山海屯音樂祭 2018 held at Taichung Intercontinential Baseball Stadium. 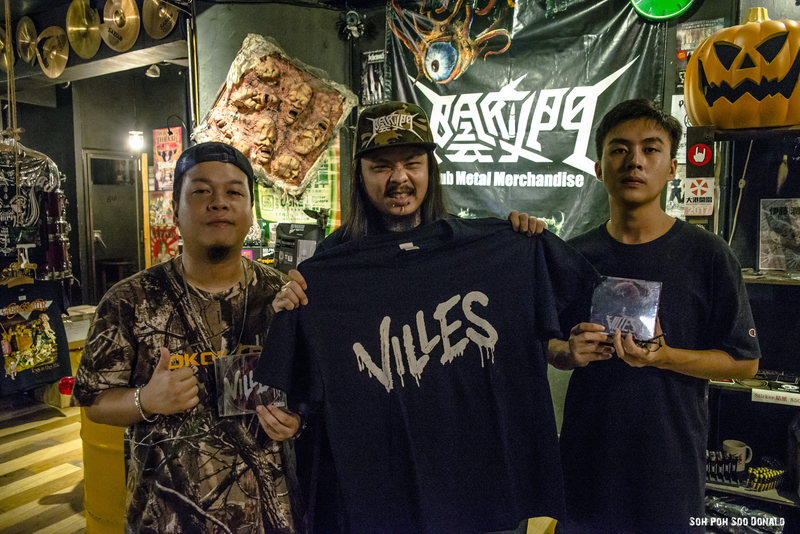 This show at Taiwan was part of Villes The Other Side Tour 2018, where the band also played at Hong Kong, Thailand and locally, Singapore as part of their tour.